Hanna Asmussen has been around a lot during her education. As early as at the age of 15 she was an exchange student in Argentina. During her studies in Industrial Engineering she spent time in the Dominican Republic, China, France and Italy. Very different countries which present newcomers with very different challenges. 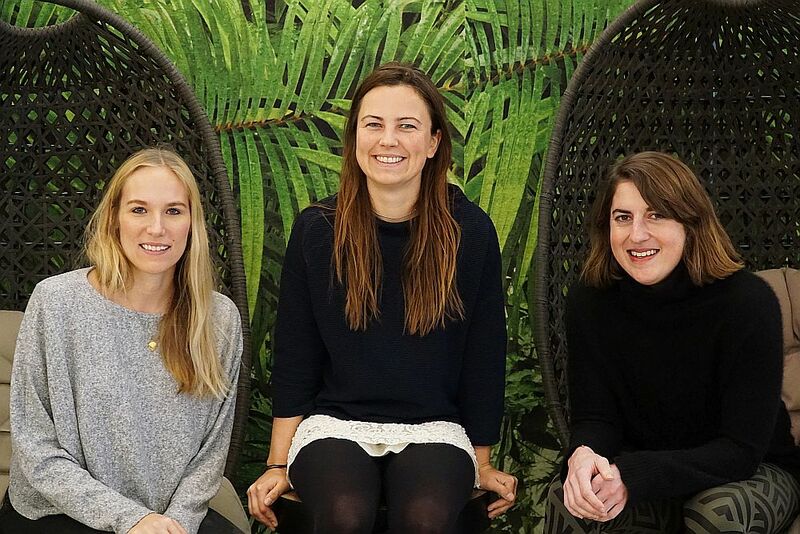 In Berlin, Hanna attended a founding seminar and for the first time had the idea to develop a business idea from her experiences. Or a blog for students, which never came into being. 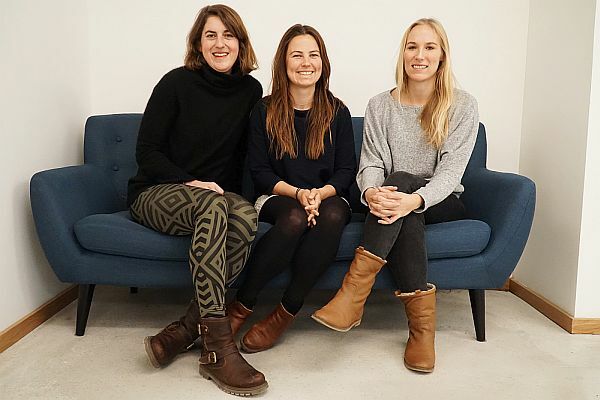 Lisa Dahlke, Hanna Asmussen and Franziska Löw are the three founders of Localyze. After completing her master’s degree, she first took a job at the Boston Consulting Group (BCG) in 2016. The founding idea remained in the back of her mind, however, and took shape when Lisa Dahlke, a friend since her childhood days in Flensburg, introduced Hanna to Fabian Jacobsen. 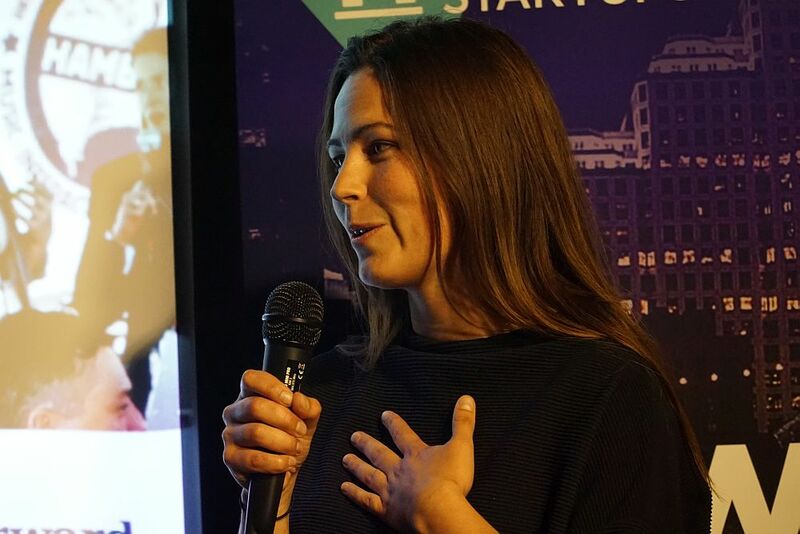 The potential founding couple had their first public appearance in November 2016 at the UniPitch with their startup named Localize. Fabian soon backed out and founded his own agency NAVIGATOR onboarding. 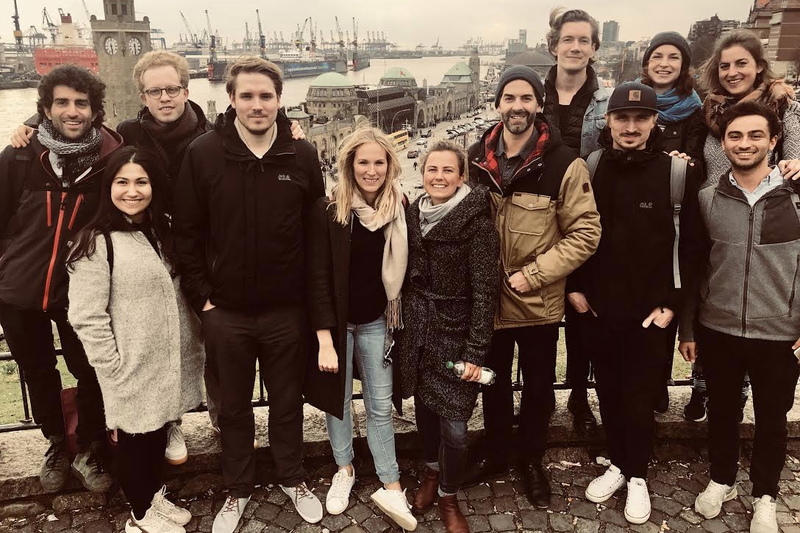 The agency supports companies and their new employees in settling in to Hamburg as quickly and smoothly as possible and thus solves the same problem as Hanna’s startup. Nevertheless, both companies do not see themselves as competitors, but as partners, since NAVIGATOR onboarding mainly implements the necessary processes, while Localyze specializes in the supporting software. 2017 was a year of transition for Localyze. The “y” in the name replaced the “i” to get a German domain (www.localyze.de). 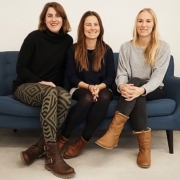 After the departure of Florian, two more women completed the new founding team. Hanna’s old girlfriend Lisa had studied international management and had accumulated a great deal of HR expertise in the HR departments of Goodgame Studios and Pflege.de. Franziska Löw also comes from the circle of friends. The economist with a focus on statistics has dedicated herself to software programming and is about to do her doctorate. The trio thus covers all important areas optimally. In 2018 they really got it going. All three concentrated fully on their startup now and secured an EXIST founder scholarship in March. In April they got a place in the Next Commerce Accelerator (NCA). The six-month program has ended by now, but the contact to the NCA is still close, which is made clear by the fact that Localyze is still allowed to use the Accelerator’s rooms. A move to an own office is planned for the near future. In addition, the team is to grow. New members for the IT and customer service departments are being sought and the first job interviews are currently being held. There are also already paying customers for the software solution, which has been officially available for a little more than three months now, including ABOUT YOU and the job exchange talent.io. Originally, the founders had thought of employees as the primary target group, but quickly discovered that employers offer better prospects of success as customers. The first step for a company is to sign up with Localyze. Any number of persons then can be added to this basic account. The newcomers from abroad receive an individual profile with the information that is important to them. The first major hurdle for persons from so-called third countries – i.e. all countries except EU members, Switzerland, Norway, Iceland and Liechtenstein – is the issue of a visa. Localyze knows all the tricks here, such as when to catch an appointment online (shortly after midnight). The entire bureaucratic process has a lot of pitfalls that helps the startup to overcome. EU citizens are better off, but they also need help, for example with setting up a bank account or finding accommodation. Localyze’s software keeps users up to date, gives valuable tips and reminds them of important dates. Employers are also kept informed of the progress of the onboarding process for their new professionals. Once all formalities have been completed, Localyze can also help with leisure activities, for example by providing information on sports activities. Will SXSW be the first step into internationalization? The startup continuously optimizes its service and looks forward to customers from all over Germany. Of course, internationalization is also an obvious option. However, the conditions and challenges in other countries are very different from ours. Hanna therefore hopes to make as many contacts as possible during her visit to the South by Southwest Festival in Austin, Texas, in order to make her business idea known beyond our national borders. We wish her every success and will report! Traditionally, Hamburg startups have made an excellent impression at the South by Southwest Festival (SXSW) in Austin, Texas. 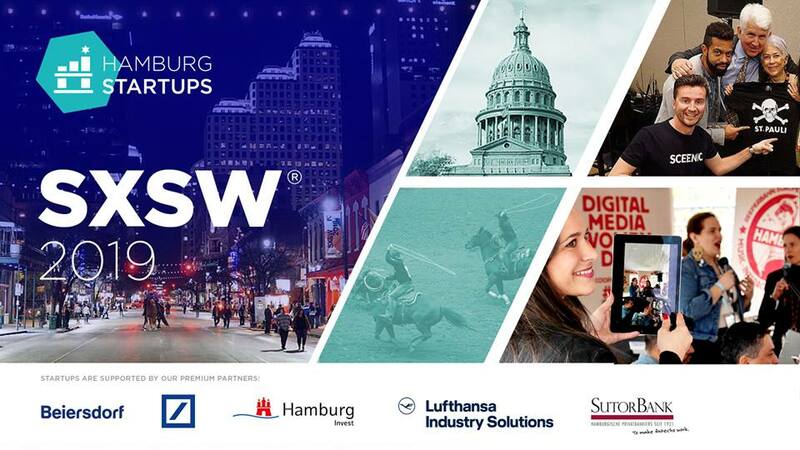 Hamburg Startups is an official partner of the event and reports about the SXSW adventures of the largest delegation we have accompanied so far, which we actively support on site. Our grandiose partners from Deutschen Bank, Hamburg Invest, Beiersdorf , Sutor Bank, Lufthansa Industries Solutions as well as EY and Vast Forward make this possible and we would like to thank them very much!